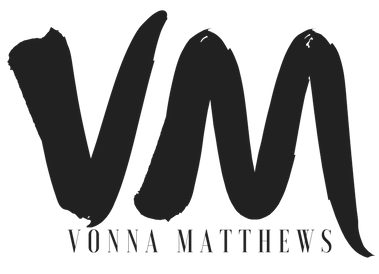 Vonna Matthews is a marketing and branding expert who has over 10 years experience working with non-profit organizations and small businesses. She received her Bachelor’s degree in Radio/Television/Film from the University of Texas at Austin and her MBA in Marketing from Dallas Baptist University. As a wife, mother of 2 and entrepreneur, Vonna understands the challenges of work/life balance. Her lifestyle brand, Bottles, Bibs & Pumps helps “mompreneurs” to grow their businesses. In April 2016, Vonna launched CEOMOM Magazine to celebrate women who are creating their own rules as it relates to balancing career and family. 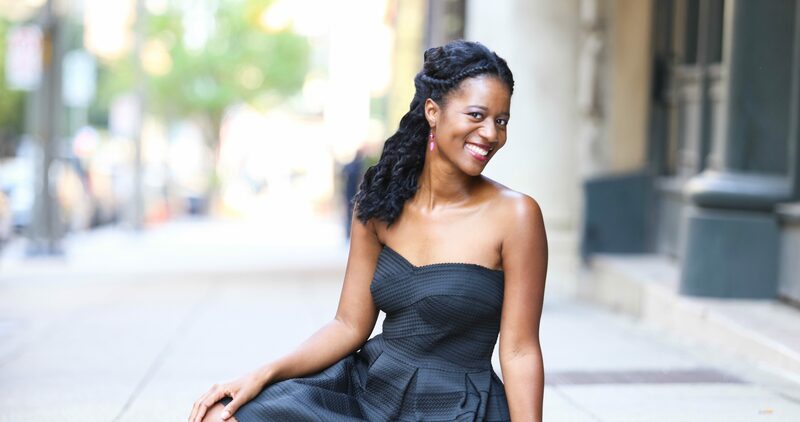 Vonna discovered her love for philanthropy right after undergraduate. Her first job was program director for Joni and Friends Disability Outreach. In 2002, as a part of her role, Vonna spearheaded 2 mission trips to Cuba to provide wheelchairs for citizens living with physical disabilities. From her mission work in Cuba, Vonna knew that every project, position and opportunity she was afforded was for the purpose of changing lives through faith and service. In 2017, Vonna started For Her Media to use her love for entrepreneurship to raise funds and awareness for causes that impact women.